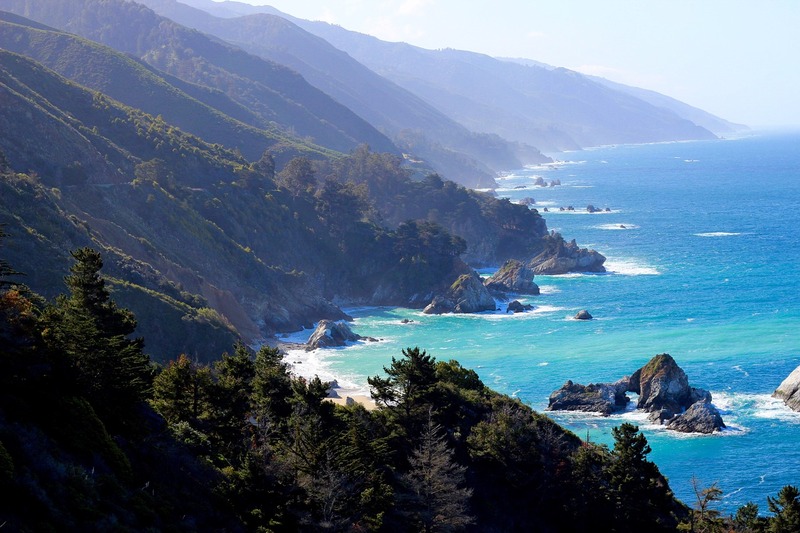 Big Sur is the most scenic and dramatic stretch of the Pacific Coast Highway along the California coast, hemmed between mountains and ocean and with many hiking trails and state parks to explore. It took 18 years to build the road along this coast. Big Sur is an area rather than a specific town, and stretches for about 90 miles (145km) between San Simeon in the south and Carmel in the north. The strict definition is a little shorter than that but if you're driving the Pacific Coast Highway those two towns are the nearest major landmarks. Only about 1,000 people live in Big Sur year-round, mostly in four small settlements. To start with, you should be aware that there are not a lot of gas stations, so you should drive Big Sur with a full tank. Although it's only 90 miles and you could whizz through it in a couple of hours, we recommend allowing a full day and taking it slowly. There are numerous scenic pull-offs and you should give yourself time to take in the scenery, to sit and enjoy it, not simply jump out of the car, take a photo and drive on. On one side of Big Sur you have the Santa Lucia Mountains, and on the other side the Pacific Ocean. Cell-phone service isn't good and there will be stretches where you get no service at all. If you're the kind of person who uses your phone to plan your trip as you go, that's not going to work so well around here. So plan your Big Sur drive ahead of time. Check out the state parks you can visit, and research any hikes you might want to stop and make. 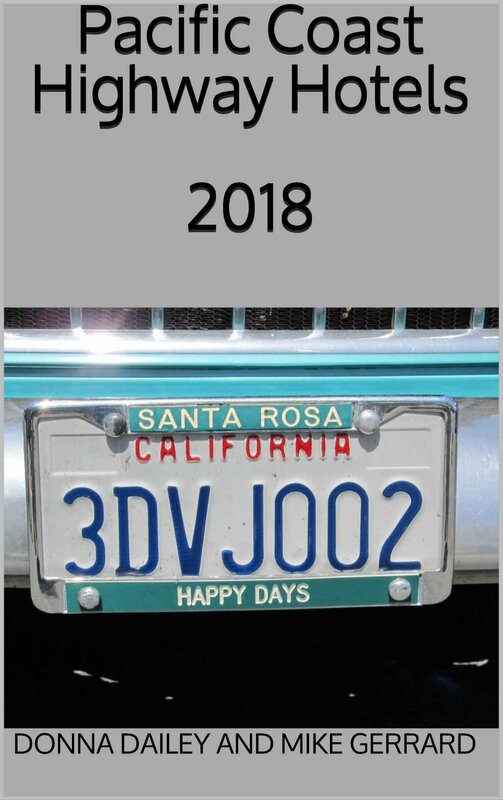 A good resource is the website of the Big Sur Chamber of Commerce. 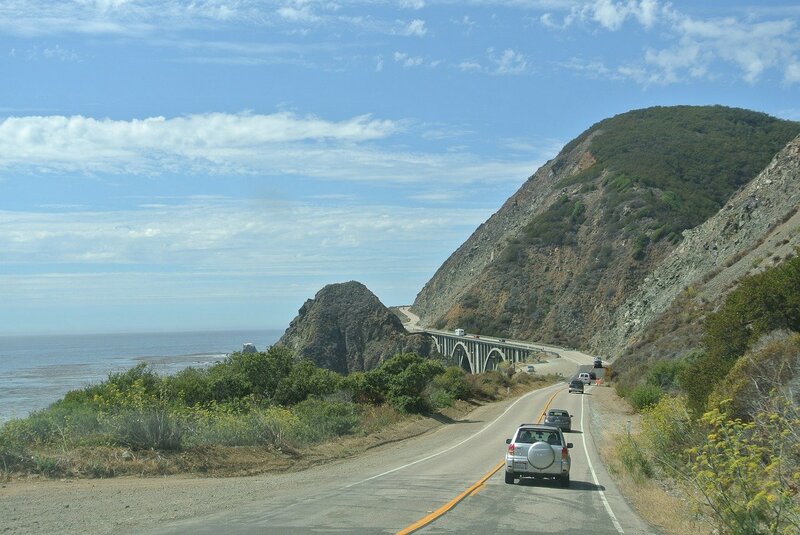 If you plan to stay overnight in Big Sur, or for a night or two, then make sure you have directions to your hotel. Some of them are tucked away, and your GPS may not work due to poor cell-phone connections. Remember that Big Sur isn't a town, it's a region that stretches for about 90 miles. You need to know in advance how to get to where you're going. The other thing to think about is where your hotel is located. If you're staying in Big Sur because you want to visit a particular national park, or do a specific hike, then don't assume that because your hotel is in Big Sur it's near where you want to be. It could be 50 miles away, so check. Most of the places to stay in Big Sur are more luxury places. Even average places in Big Sur would be expensive because it's Big Sur, and there aren't too many average places. 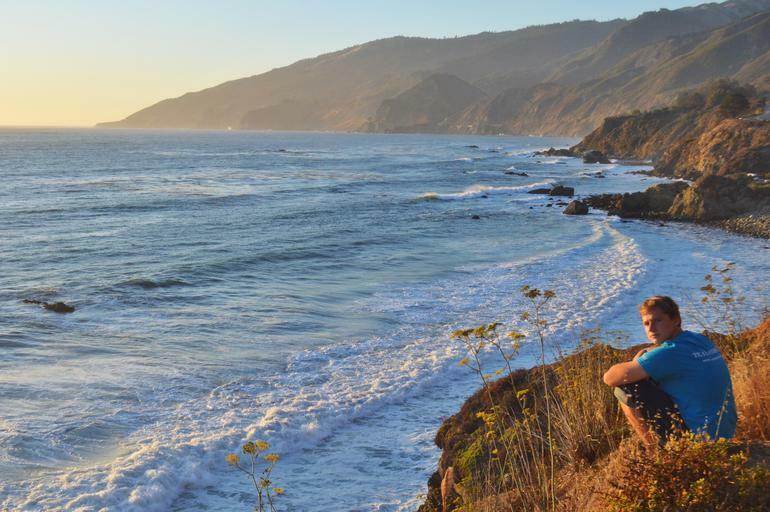 To make your visit more affordable, stay in either Monterey or Carmel in the north, or San Simeon or Cambria in the south, and drive Big Sur from there. When we searched Airbnb for Big Sur we came up with one house rental at $1500 per night! 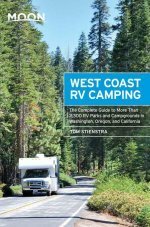 If time allows, you can even plan to spend a day driving Big Sur, and the smaller roads into the interior, and then drive back to your accommodation. Then the next day you could simply drive straight through and pull off at some of the pull-offs. 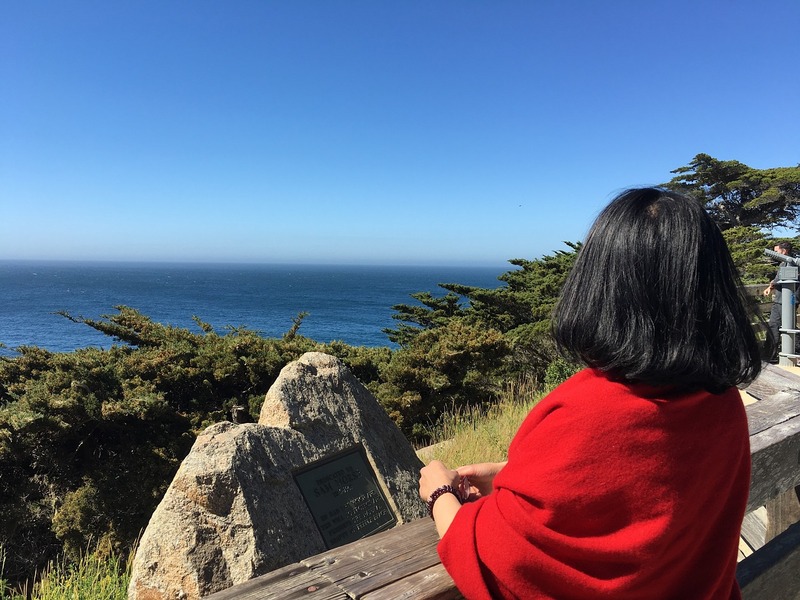 The weather is unpredictable here, so if your planned full day in Big Sur has bad weather, you can rearrange what you do and still have a second day to hope that the weather is better. If you're staying in one of the upscale hotels you will probably want to eat there. They all have highly-recommended restaurants. If you're driving through and want somewhere to have lunch, there's one place we highly recommend, from personal experience: Nepenthe. Nepenthe has the perfect location, right on the ocean and with views of the coast. It also has two eating options. If you're a real foodie you'll want to book ahead and eat in Nepenthe itself, a fine-dining restaurant which is open for lunch and dinner. The lunch menu is shorter and simpler, while in the evening you can get dishes such as Pacific Swordfish or Duck Leg Confit. Café Kevah is beneath Nepenthe but still has terrific ocean views. The food is more casual, including dishes like Eggs Benedict or a Reuben, but still incredibly good. You can't book for Café Kevah, which is open lunchtime only. If you want to eat dinner at Nepenthe, it's just a few minutes' drive from the Ventana Big Sur Inn and Deetjen's Big Sur, two attractive accommodation options. 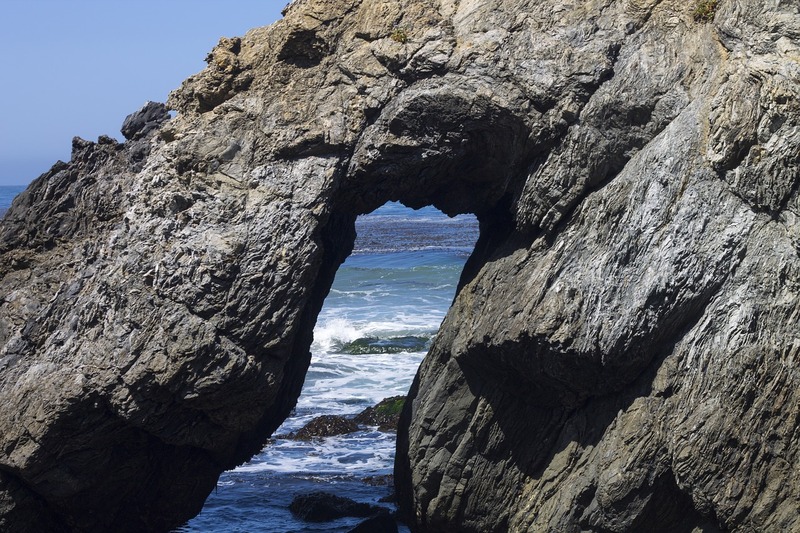 Don't Miss Our Page of Photos of Big Sur! Nepenthe is also about half a mile north of the Henry Miller Memorial Library. The author Henry Miller was one of Big Sur's more famous literary residents. He lived there for about 15 years and you can read about his time there in his book Big Sur and the Oranges of Hieronymus Bosch. Jack Kerouac also lived in Big Sur for a time, and his book Big Sur is a fictionalized autobiography about a troubled time in his life. The first novel by Richard Brautigan, who came from Tacoma in Washington State, was A Confederate General from Big Sur. It captures the beauty of the region, though it wasn't as successful as his later books, such as Trout Fishing in America and In Watermelon Sugar. There are several places to stay along Big Sur but many of these are high-end. If you want to spend a night or two in Big Sur then you should book ahead, as the area is very popular indeed. If you're not able to do that then you can try winging it, provided you allow enough time to get to Carmel or Monterey in the north, or San Simeon or Cambria in the south, if you need to, where there are plenty of places to stay.